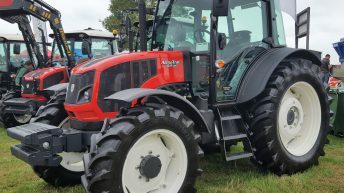 Following the purchase of ArmaTrac last year, there can be little doubt that the Mahindra empire is determined to make headway in the European tractor market – in a way that some other eastern brands do not appear to be. 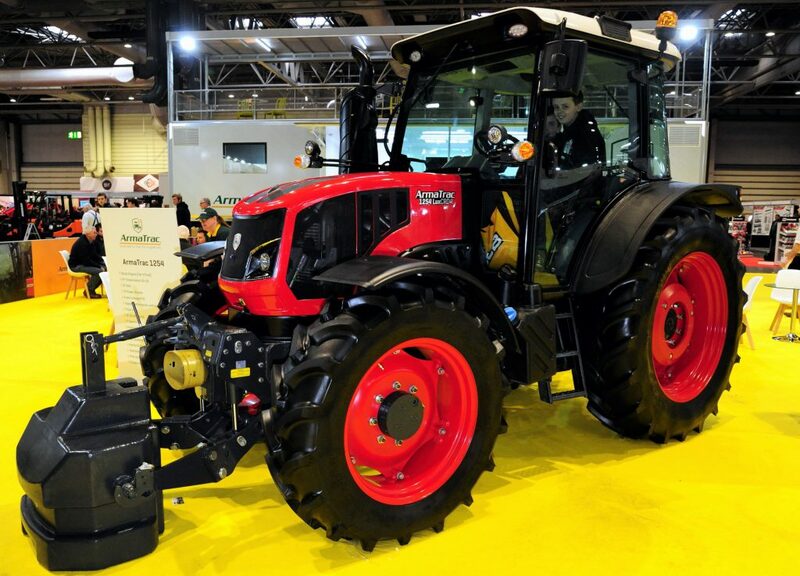 At LAMMA 2019 in England, Armatrac revealed its latest tractor – the 1254 Lux CRD4 (pictured above). It demonstrates two major advances for the company. The first is a boost in power to 125hp, which places it firmly in the most popular segment of the market for new tractors. The second is that it is powered by a Deutz engine, rather than the usual Perkins (the engine brand we most readily associate with this Turkish tractor manufacturer). The transmission and rear axle are still sourced from ZF; a 16F 16R gearbox was fitted to the tractor on ArmaTrac’s stand at LAMMA. Despite the extra muscle under the bonnet, ArmaTrac has stuck to its ethos of not overburdening its products with undue electronics or digital complexities. The key is simplicity, though ArmaTrac does offer a power-shuttle; front linkage and PTO; as well as air conditioning and cab suspension. 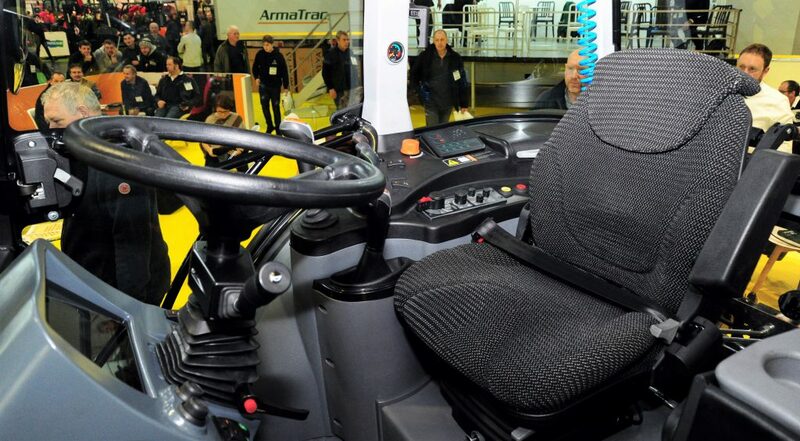 For the record, ArmaTrac is the brand-name used by Turkish-based tractor maker Erkunt for tractors destined for export markets (including the UK and Ireland). Last year, Indian entity Mahindra & Mahindra (M&M) signed a deal with Erkunt, in which M&M effectively acquired Erkunt. In other words, Erkunt became part of the wider M&M business. Erkunt Tractor Industrial Inc was founded in 2003 – apparently as the first company in Turkey to design and manufacture its own tractors without the restrictions of being under the licence of an international automotive company. The history of the wider Erkunt Group can be traced back to the 1950s. 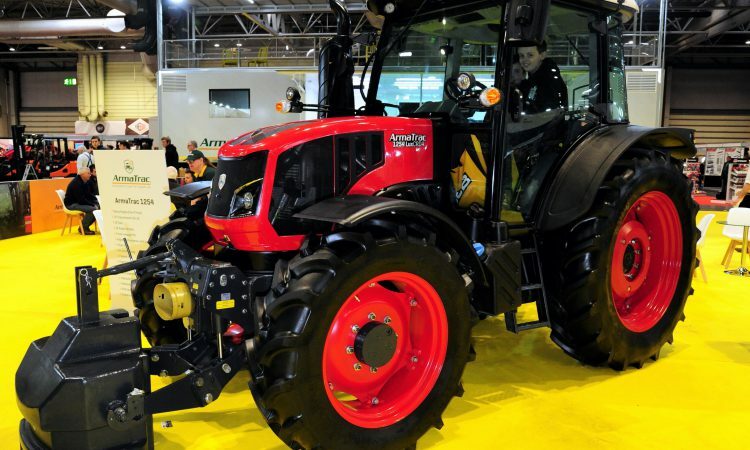 The overall Turkish tractor market is large; annual sales have topped 70,000 units in recent times. 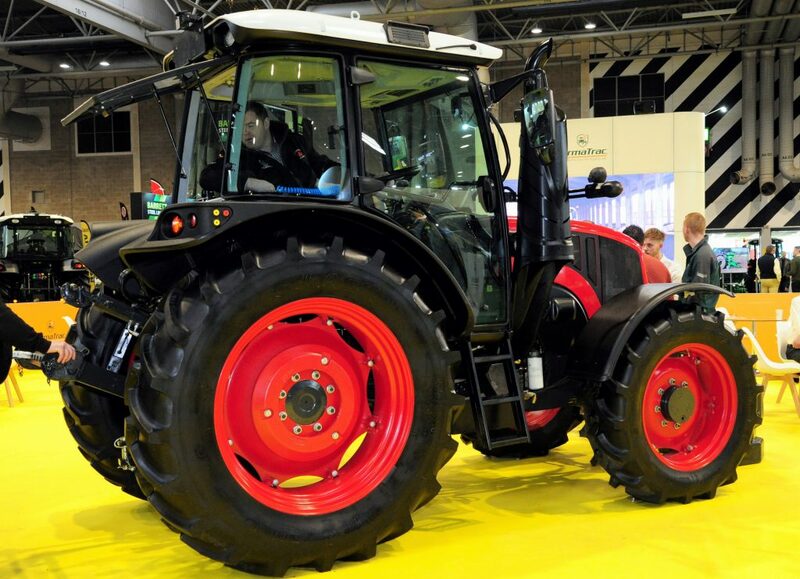 Agriculture is a major source of national income in Turkey; over 30 different tractor brands compete in the market. 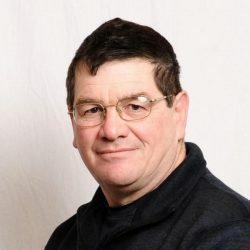 Erkunt is among the larger players. Erkunt has been exporting tractors to various countries around the globe, under the ArmaTrac brand-name for several years.